One of Scotland's four major cities, Dundee has been many things: the world's leading jute city, Europe's whaling capital, a linen centre and builder of the finest Arctic ships in the world among others. Yet this city of hard working, friendly people has suffered froma bad press. 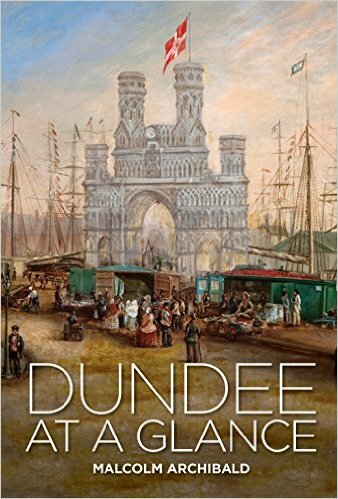 Dundee at a Glance is a look at some five hundred Dundee street names to see their meaning and unlock some of the secrets of this fascinating place through history, follkore, fract and fable. 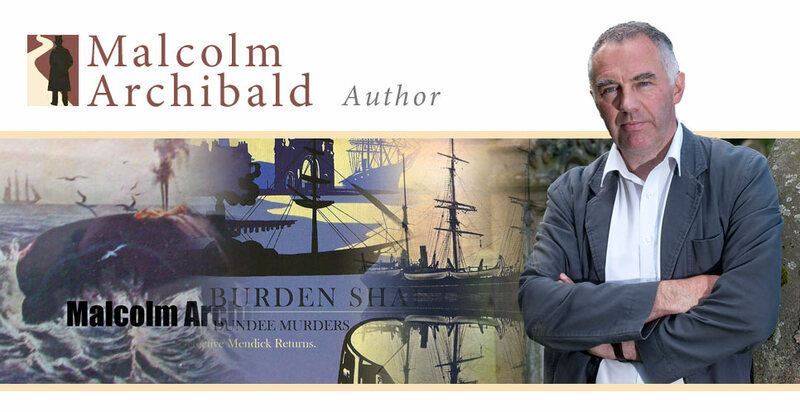 Not forgetting Scotland's worst poet!